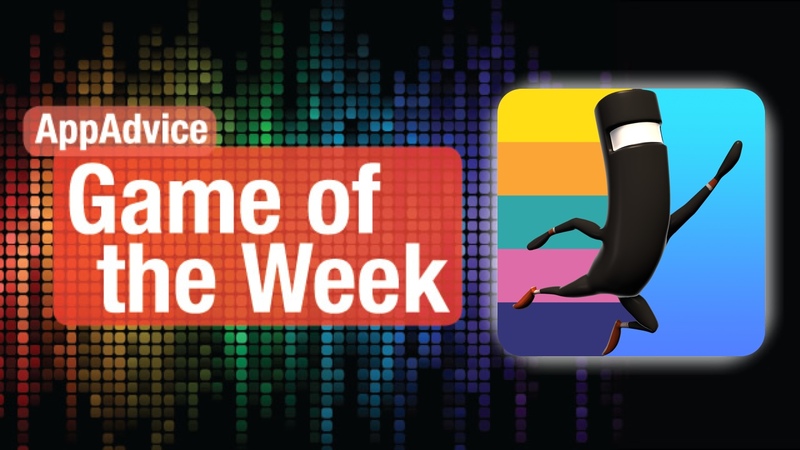 If you love platformers, music (rhythm), and running, then you are going to love our Game of the Week: BIT.TRIP RUN! from Gaijin Games. This is the mobile sequel to the original BIT.TRIP RUNNER game that came out a while back on other platforms. The game features bright, colorful, and lush visuals that are sure to delight you when you get in to the game, though the original games had a much more retro feel to them. 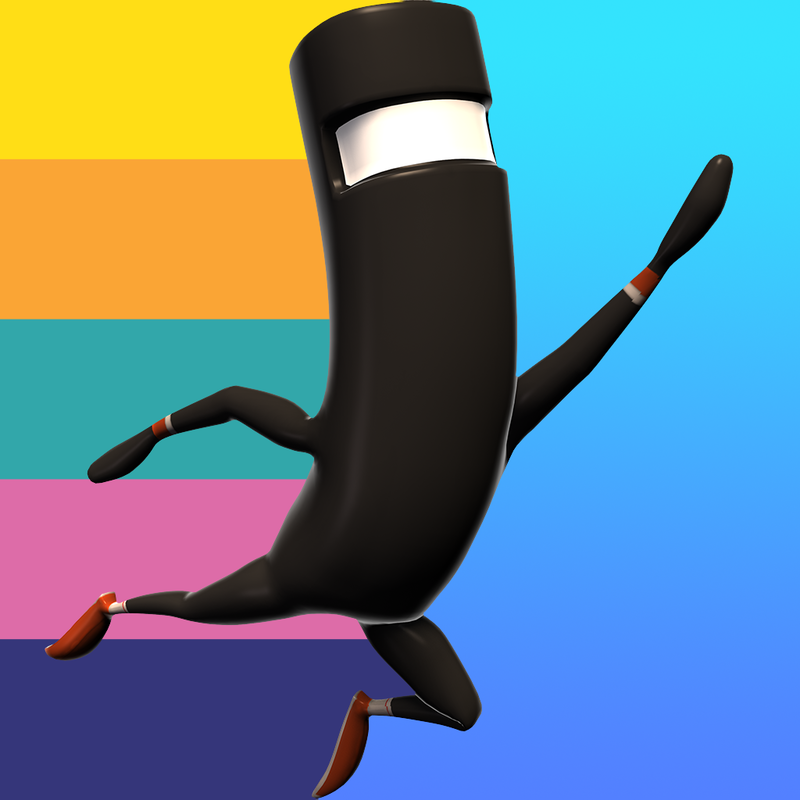 Animations are smooth and fluid, so you won’t see any lag as your character is running, jumping, and even dancing while making his way through the various levels. To top off the gorgeous graphics, there are animated cutscenes that explain what happens to our main character, Commander Video, and his friends, who he is trying to save. As this is a game that also relies on beats and rhythms, you will want to have the sound and music on while playing if you can. The soundtrack itself is also a joy to listen to, as it is whimsical and upbeat, getting you in the mood to run and jump towards the finish line. The music will change according to how you’re doing, so for the optimal experience, you will want to do well. There are also checkpoints that give you the chance to start back from that point if you die. The controls in the game are simple and easy to remember. Tap to jump, or hold to do a longer jump. You can swipe right to kick, down for sliding, and left to dance. The gold coins should be collected so you can purchase for more characters and costumes to customize your experience. We love these types of games, so we have been especially pleased to see BIT.TRIP RUN! in the App Store. You can find it as a universal app for $3.99. For a more in-depth look at BIT.TRIP RUN!, make sure to check out my full review. Did you love the Pygmies from Pocket God back in the day? Been craving more? Then you are going to love our Honorable Mention for the week: Pocket God: Ooga Jump. That’s right, the Pygmies are back and ready to jump. 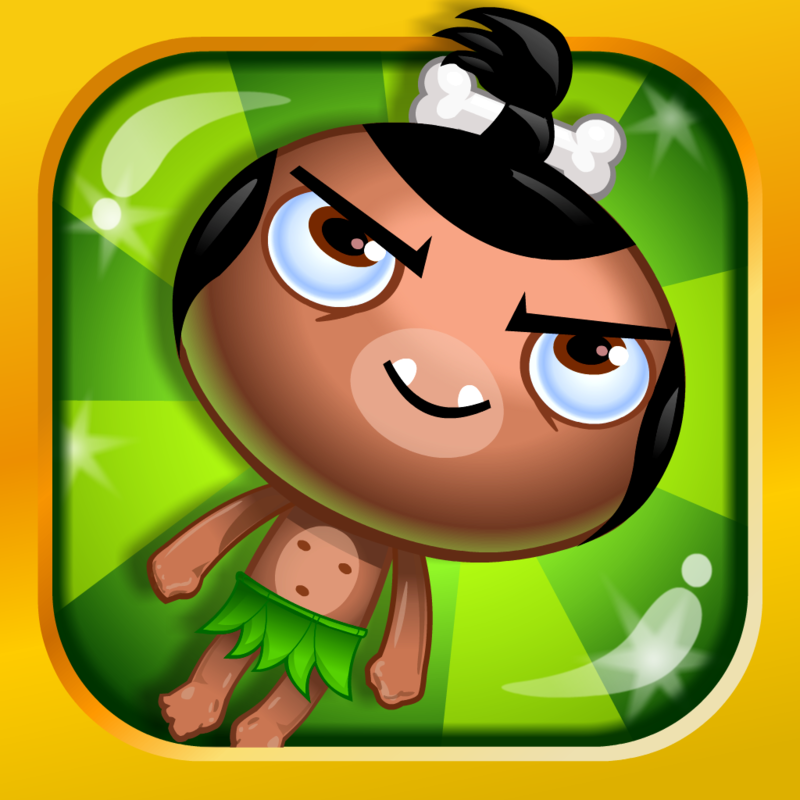 This Doodle Jump-like game features Ooga, a Pygmy who just wants to get up high. The graphics are rich and colorful, and everything is fairly detailed. There is no lag whatsoever, so you get a smooth and fluid jumping experience. The controls are simple, and follow the tradition if you’ve played other games like this before. Just tilt your device to move Ooga left to right on the screen, making sure he lands on a platform for safety. You can also tap the screen to slam Ooga down to perform tricks and get boosts for jumping. Get as high as you can while collecting gems along the way. Make use of the special flower platforms and avoid the dangerous ones to get the best distance possible. We loved Pocket God way back in the day, so we were excited to finally get Ooga Jump, and it’s definitely a fun little game to kill time with. You can get it in the App Store as a universal download for $0.99. For a closer look at the game, don’t miss my original review.